Watching our kids maneuver their way through all this new tech is a joy. It’s just so cool to see how much they’re doing and learning on these glowing gadgets. But the other side of that is trying to stay on top of what they’re watching, monitoring and managing their time on the devices. This is where KiDCASE comes into play. 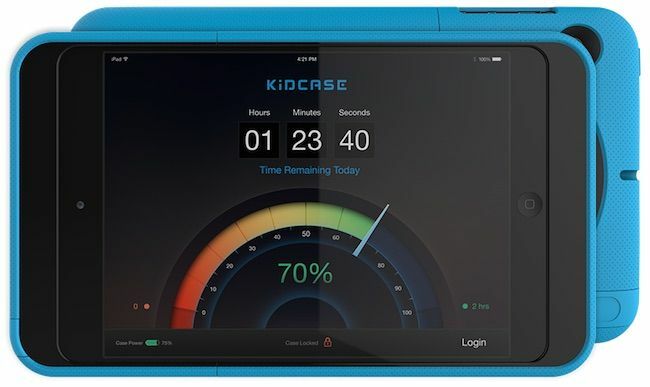 KiDCASE is an iPad smart case with built-in parental controls. I know. Rad, right? It’s just launched a Kickstarter campaign that we think a lot of parents will be into. First and foremost, the case itself is durable, complete with the drop protection you want if your kids are walking around with expensive tablets. An internal locking mechanism even prevents it from being dexterously removed by little hands. And a strong kickstand is supposed help children avoid the dreaded slumping position on the couch, instead forcing them to move to an upright seat at a table or counter. But what we find most fascinating is the companion app which allows parents to set daily time limits and track usage. When the preset time is up, or you enter a screen-free hour of the day, time’s up. The iPad will automatically turn off until the next day or next parent-approved block of time, say after homework is done, or not before 10AM on weekends. I like that nothing is truly set in stone here. 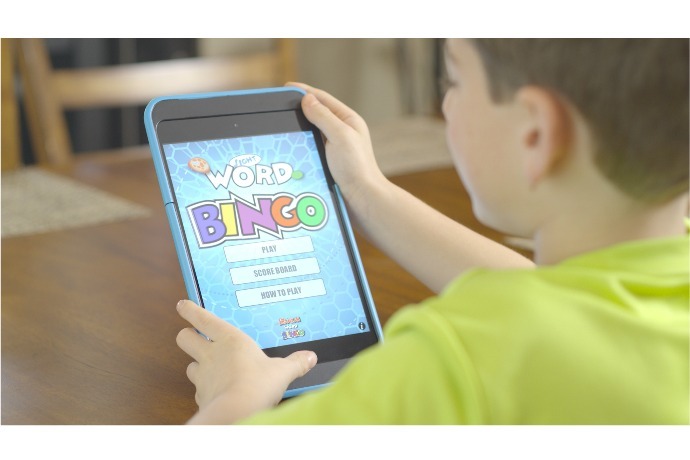 Let’s say your child earns a little bonus screen time one evening — you can make adjustments through the app using a passcode. Beep-bop-boop. There you go, kiddo. 10 more minutes of Minecraft for washing the car without being asked. While there are definitely parents who would say, well, why not just take the tablet away when time is up? Consider other situations — like when a sitter (or Grandma) is in charge. It’s also like a pair of training wheels to help teach kids more responsibility in screen time management by giving them a chance to turn off the tablet before the lock function kicks in. What we think kids will really like though (because we doubt they’ll be thrilled about time limits) is that they can have a hand in designing a custom skin, choosing from thousands of existing designs or uploading a picture of their own to make the case truly unique. It’s the first step toward saying, hey, this is your case. And your responsibility. Now choose wisely, Luke. Or Emma. 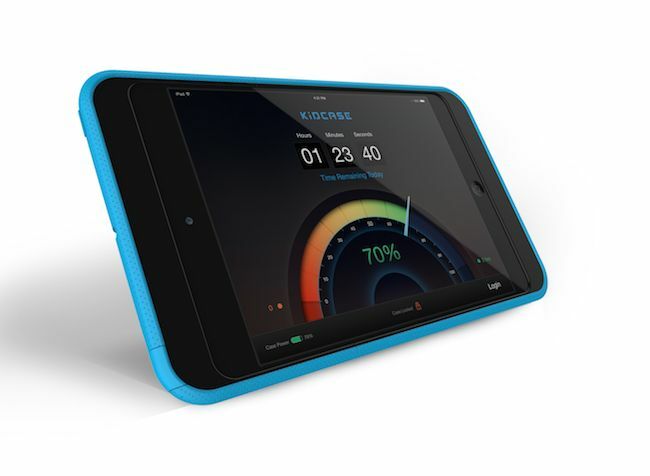 The KiDCASE iPad smart case is available now through Kickstarter is going on now. A $57 contribution gets you a case for the iPad Mini, 1, 2 or 3. That’s a big discount from the projected retail of $89.95. If they meet their funding goal, units ship in October, 2015 and if they meet a stretch goal, lots more colors to come!